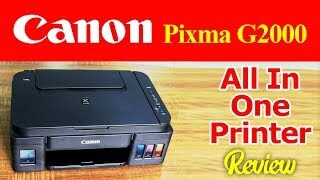 The new Canon Pixma G2000 printer is designed to produce high volume prints at a very low cost. 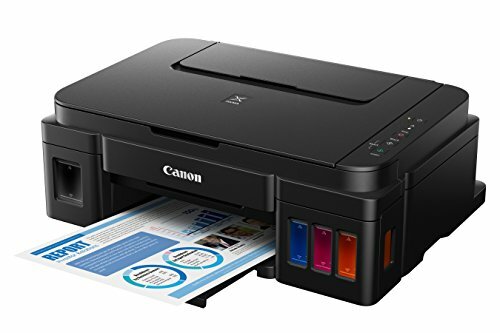 It can print, scan and copy. It comes equipped with ISO Standard print speed (A4): up to 8.8ipm (mono) / 5.0ipm (color). It prints a 4 x 6” borderless photo in 60secs. With high page yield ink bottles around 7000 pages. So users can enjoy printing without worrying about the price of the ink, or ink supplies running low. Its built-in integrated ink tanks produce a streamlined printer body, so the users may also see remaining ink levels readily at a glance. 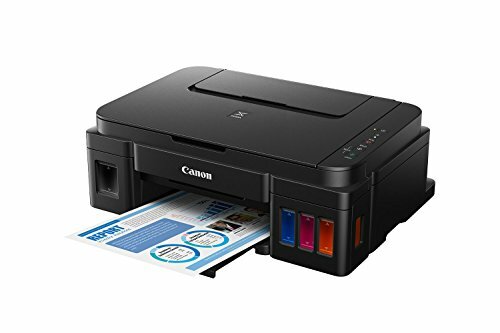 It can print borderless photos up to A4 size, and Canon’s Hybrid ink process is just as proficient at creating crisp black text files and magnificent photographs.